The National Trust’s rationale for their new approach is that, “conflicts between the care of objects, on one hand, and the care of buildings and grounds, on the other, are inevitable and can be detrimental to the long-term stewardship of all of those resources.” The Association for Preservation Technology International (APT) and the American Institute for the Conservation of Historic and Artistic Works (AIC) responded to this challenge more than twenty years ago when they issued the New Orleans Charter in 1992. The Charter recognized that “historic structures and the contents placed within them deserve equal consideration in planning for their care” and that “institutions’ statements of mission should recognize the need to preserve the unique character of both the historic structure and artifacts.” While the National Trust’s CMP redefinition of collections isn’t provoking much controversy, of much greater concern, however, is that it the leaves unresolved several key aspects of collections management that will easily trip up those who adopt it without scrutiny. 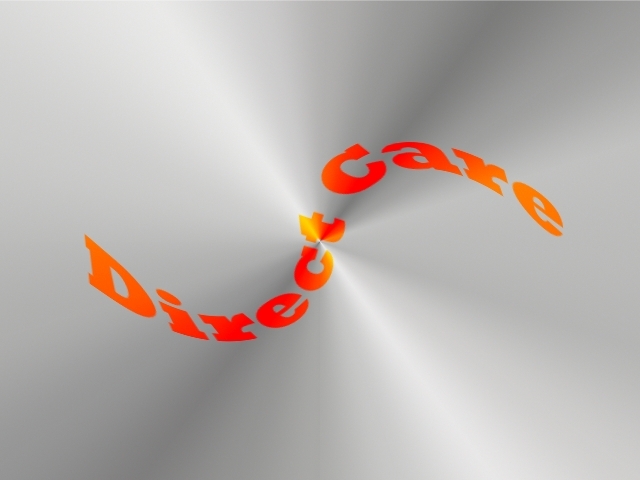 Unfortunately, AAM did not define “direct care” and its vagueness has troubled the field ever since. Witness the recent misguided circular logic at the Edsel and Eleanor Ford House, who sold a painting in its collection to create a $100 million endowment to care for the collection, with plans to buy plants to restore the historic landscape and reconstruct lost buildings (which no doubt will require more funds for maintenance; perhaps they have more paintings to sell?). This wasn’t an ordinary painting hidden in storage for years—the Fords owned and displayed the Cézanne landscape in their house since the mid-20th century, so it clearly fell within the scope of collections and now no longer available to the public. Clarity is on the horizon. Twenty years after it introduced “direct care” into museum vocabulary, AAM formed a taskforce in May 2014 to define this troublesome term and hopes to present its recommendations in 2016. The National Trust’s CMP attempts to define “direct care” but it still lacks precision: “proceeds from the sale of deaccessioned objects…may be used for (1) the replenishment or care of other objects . . . And/or (2) the preservation of historic structures or historic landscape features.” Replenishment? Care? Preservation? Could funds be used to install a new roof, replace a dead tree, mow the lawn, fill a pothole in a driveway, or breed historic cattle? The National Trust stated they would be cautious and that they need to establish “appropriate protections to ensure that collections are not ‘cherry-picked’ to provide operating funds for the site”—but those protections do not seem to have been put in place when its board adopted the new collections management policy in June 2014. Remember When Good Fences Made Good Neighbors? The Scope establishes the boundaries of the collections—what’s in, what’s not—so that the organization can make decisions about what to acquire and remove. The Scope also establishes priorities for care and responsibility, which is especially important when deciding what preservation work is eligible for deaccession funds. The National Trust encourages buildings and landscapes to be part of the collection, but that doesn’t get you very far when developing a Scope. It’s no better than saying collections should have furniture, paintings, or clothing. A Scope should define time and place, and perhaps even association, such as “paintings owned or displayed by James Madison at Montpelier from 1817 to 1836” or “seating furniture made in New Mexico by Spanish settlers during the Colonial Period.” Cliveden in Philadelphia adopted a Collections Scope in 2009 that could serve as a model for other historic sites. The National Trust’s CMP requires a Collections Plan, which includes a vision, rationale, and scope for its collections, but ironically, the National Trust itself lacks a scope or plan for its collection of historic sites. Instead, it pushes that responsibility out to the individual sites, most of whom do not own the collections (they are owned by the National Trust) or have a collections plan (or even a dedicated curator or collections manager). Indeed, most museums and historic sites do not have a collections plan and in this regard, the National Trust could help the field by developing and providing models of plans from a variety of sites. If deaccessioning funds are used for preservation or direct care, the organization needs to capitalize its collections and report their value on its financial reports. 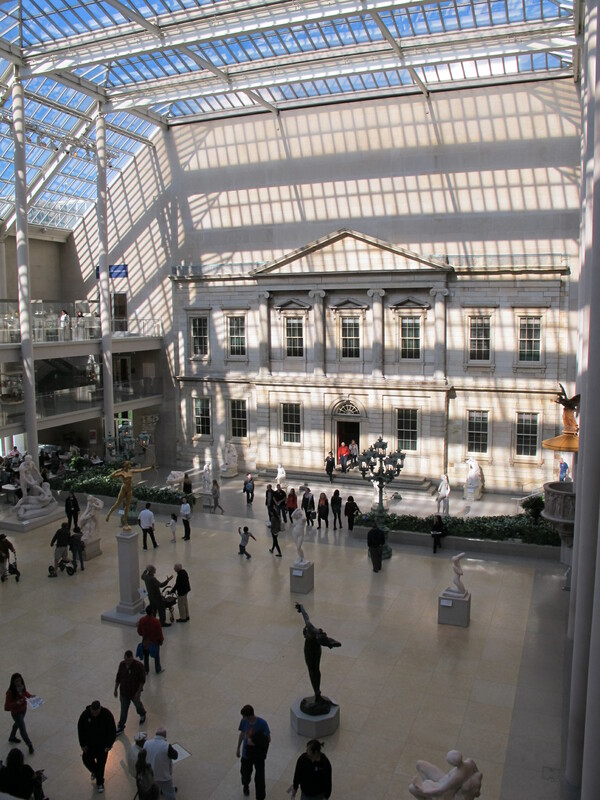 A museum or historic site can choose to ignore these accounting standards, but then it would receive a “qualified audit,” which could raise questions with funders and granting agencies. Nevertheless, conditions are muddy. BDO USA, a national accounting firm, recently completed the audit of the National Trust’s financial statements and found that its practices were “in accordance with accounting principles generally accepted in the United States of America,” while at the same time noting that, “the Trust follows the accounting practice of not including in its assets the cost or appraised value of any of its historic sites” and that “proceeds from deaccessions of collection items are designated for the replenishment or care of objects within the Museum Collection and the preservation of historic structures or historic landscape features that are part of the Historic Structures and Landscapes Collection.” Evidently, the National Trust was able to receive an unqualified audit even though it did not follow FASB rules—but they’re probably not alone. The impact of FASB 116 on collections seems to be confusing or overlooked. The American Association for State and Local History (AASLH) recommends that collection policies not only follow the law, but also recognized accounting practices, so be sure to discuss the consequences of your collections management policy with your financial advisor. The National Trust for Historic Preservation urges historic sites and house museums to consider their buildings and landscapes as part of their collections but it turns out to be a long-accepted idea and the more significant issues of direct care and collections scope are largely unaddressed. The result is that the National Trust’s Collections Management Policy seems half-baked and needs to spend more time in the oven before it’s ready to eat. It needs to better define “direct care” for historic sites, develop its own Collections Plan for its collection of historic sites, and address the financial consequences of its policies. These are issues commonly shared with many museums and historic sites and the National Trust should continue to participate in this ongoing discussion. If the National Trust wants to advance the level of discourse, however, it may want to examine if “heritage values” should be among the criteria for collections scope and if historians and interpreters have a role in collections management. That seems to be the next topic on our shared agenda. This blog post is available as a pdf with footnotes and references. I’m right on board with your comments that the scope of collections need to include landscapes and their components in their Collections Management Policy. This is assuredly not a new, let alone a model, idea. I use as an example the Blithewold (Rhode Island) Mansion, Gardens & Arboretum Master Plan, completed in 2012, after nearly 24 months of careful study. Of the myriad collections in its care, Blithewold has for years identified landscape and garden elements including site lines and vernacular as well as designed components as vital aspects of its many collections. These are on par with other collections they steward. Ironically, it is the NTHP that funded a preliminary study establishing a methodology for the MP, including study of its valuable landscapes and gardens. Our grant application clearly spelled this out! For purposes of categorization, Blithewold divides its collections between static and living, and breaks each down into more detailed categories. As a landscape historian and preservation professional, I helped Blithewold institutionalize this practice. Check out the Blithewold Master Plan with a request to http://www.blithewold.org. I’m not sure if they’ve put the MP on line yet. Love your up-to-date information on Engaging Places. Thanks. Thanks for reminding me of the exemplary work at Blithewold, which should receive more attention from the field for developing a master plan that considers buildings and landscapes. It’ll be even better when it’s available online so that others can easily study it as a template. Thanks, and your blog post it is related. In my closing paragraph, I reference “heritage values” and in the notes you’ll see that I refer to the Getty report on the topic as well as Stephen Weil’s book of provocative essays about the purpose of museums (of which much can apply to historic sites). So timely. Complete with some of the history of all of this. The grounds, etc., have been part of the planning piece for years. But maybe not so widely included in CMPs? Good stuff to chew on. I did some initial research to determine if buildings and landscapes were incorporated into CMPs, but it’s rare for a museum or historic site to share their CMPs online (perhaps that’s future blog post?). Nevertheless, many have been acting as if buildings and landscapes are part of their collections, despite the competition for conservation and preservation funds. Last year when I visited the Metropolitan Museum of Art, I noticed a bronze plaque by the entry noting the building was listed on the National Register of Historic Places and inside, I’d occasionally encounter an interpretive panel about the building itself. The Cloisters, of course, is a supreme example of the intertwining of objects and building (hmm, I wonder how their CMP handles this? ).